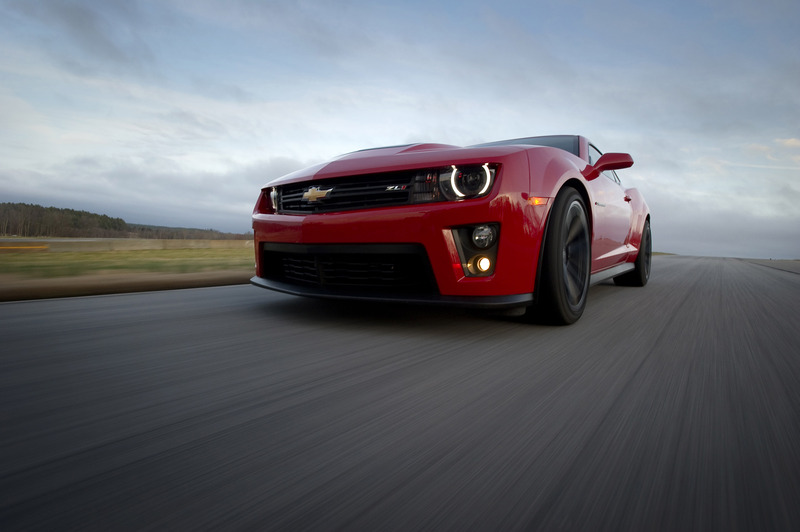 The 2012 Chevrolet Camaro ZL1 Coupe accelerates from 0 to 60 mph in 3.9 seconds and can reach a top speed of 184 mph. Starting at $54,995, including Performance Traction Management and Magnetic Ride suspension, the ZL1 delivers supercar levels of performance and technology for the price of a sports car. 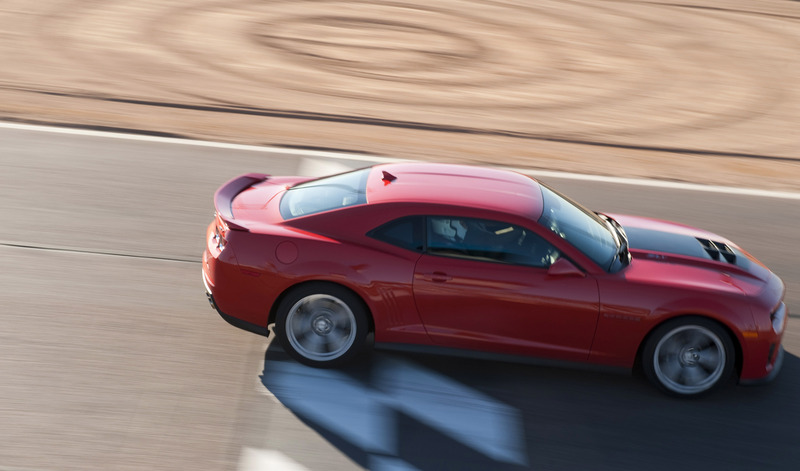 "From the original Camaro to the current Corvette ZR1, Chevrolet has a long history of delivering world-class cars that outperformed competitors at several times the price," said Chris Perry, vice president, Global Chevrolet Marketing. 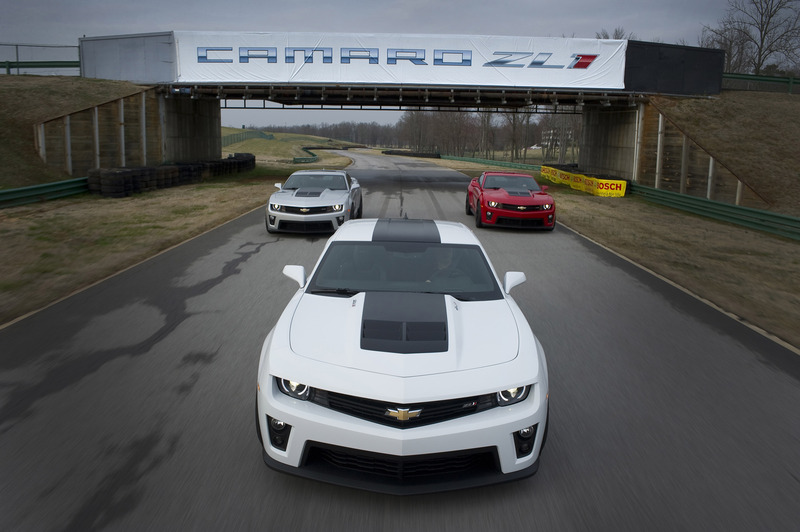 "The ZL1 is no exception. 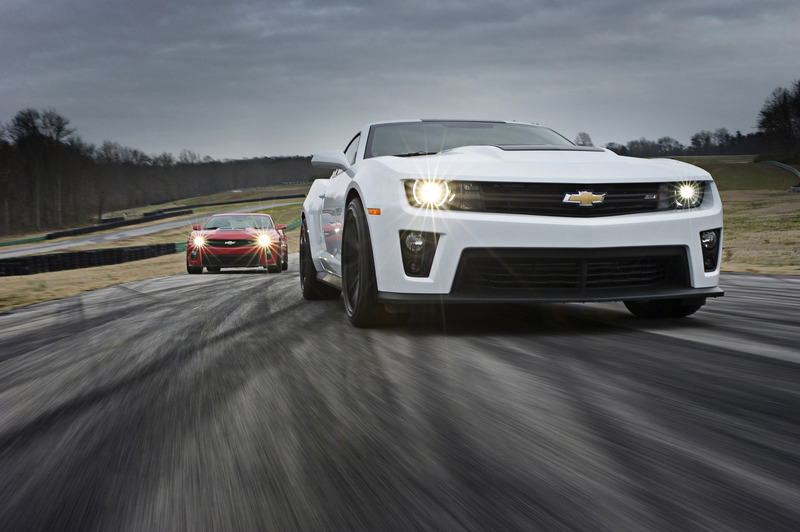 There are very few cars at any price that can match the power, features, and track-capability of the Camaro ZL1." 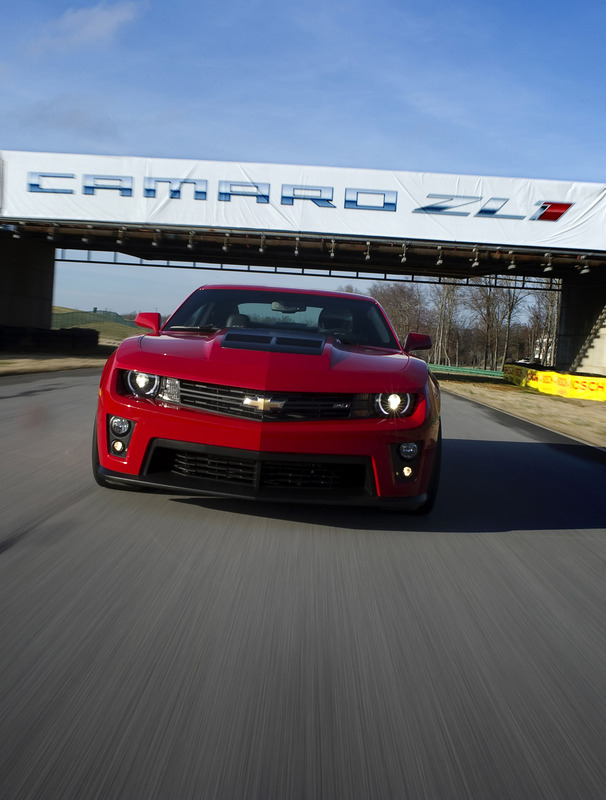 For the $54,995 price, including a $900 delivery fee, the ZL1 compares favorably to much more expensive cars. The heart of the Camaro ZL1 is a supercharged 6.2L engine is SAE-rated at 580 horsepower (432 kW) and 556 lb.-ft. of torque (754 Nm) – making it the most-powerful production Camaro ever. The LSA features a Roots-style blower with an efficient four-lobe rotor set and compact intercooler The ZL1 also features a standard dual-mode exhaust system, with vacuum-actuated valves in the exhaust pipes for a refined exhaust note at low speeds as well as a free-flowing system for peak performance. 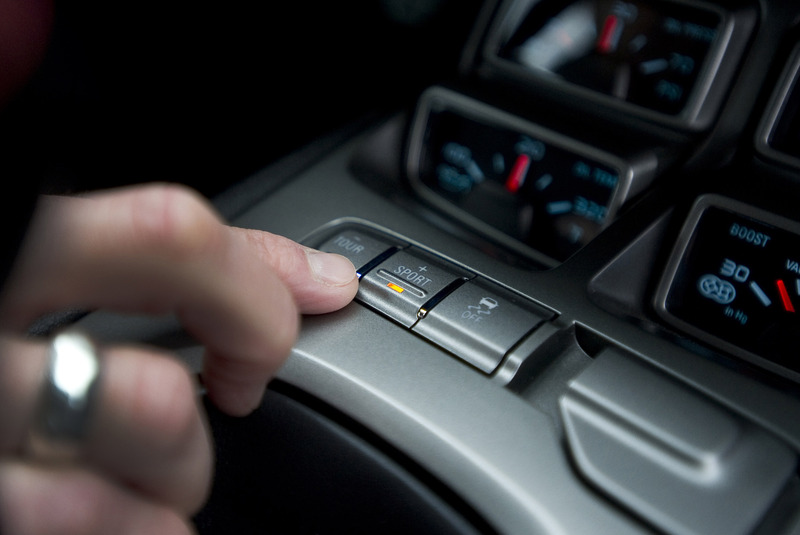 Power is delivered to the rear wheels through either a six-speed manual or automatic transmission. 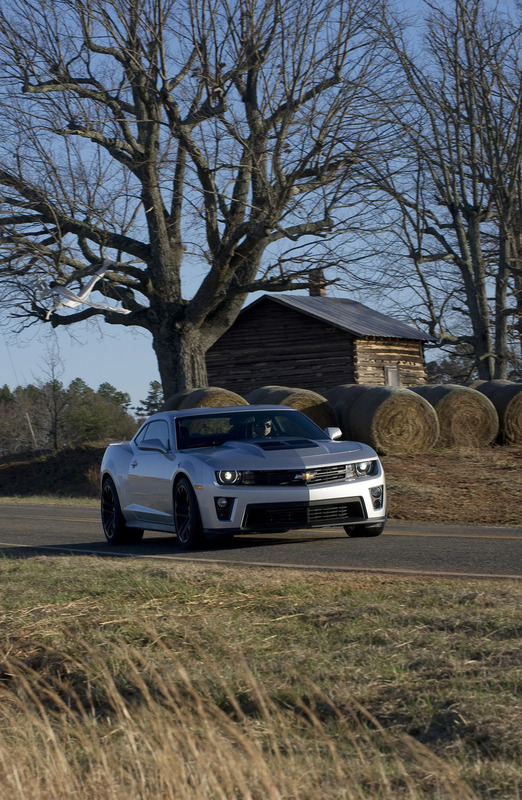 With either transmission, the Camaro ZL1 delivers impressive performance. "With 0 to 60 taking less than four seconds, and a top speed in excess of 180 mph, the power and acceleration of the Camaro ZL1 rivals many supercars," said Al Oppenheiser, Camaro chief engineer. "And, horsepower is only half of the story, as the most significant measurement of the ZL1's potential is lapping the Nurburgring in 7:41.27. That is a great testament to the power, braking, grip, and balance of the Camaro ZL1, and to the well-rounded performance of the ZL1 that sets the bar for the sports-car segment." 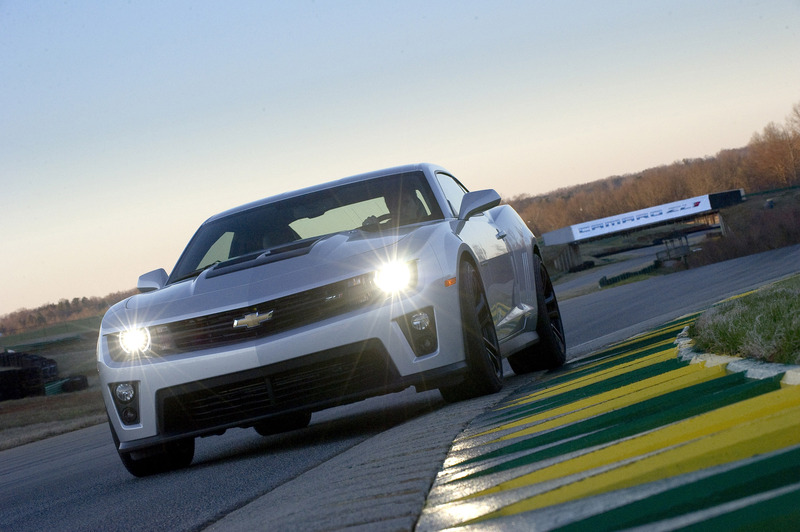 To deliver that well-rounded performance, the Camaro ZL1 comes standard with several track-capable technologies that are exclusive to the segment. For example, the Camaro ZL1 is the first sports car to feature the third-generation of Magnetic Ride. This advanced suspension system employs valve-less damping and Magneto-Rheological (MR) fluid technology to varies the suspension firmness to match the road and driving conditions. "Traditional suspension systems at some point compromise ride quality for road-holding grip and body control," said Oppenheiser. 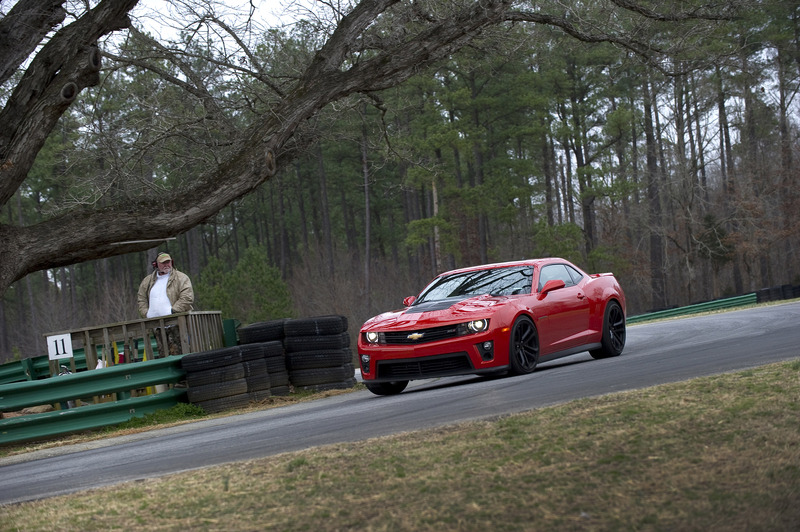 "With Magnetic Ride Control, we can offer customers the best of both worlds: A comfortable ride that makes the ZL1 appropriate as a daily driver and the incredibly precise body control that makes the ZL1 so enjoyable on the track." 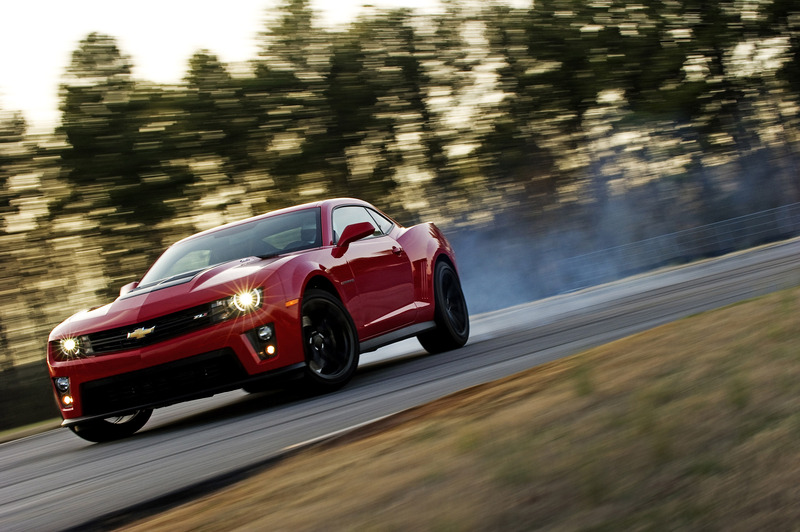 Also standard on the Camaro ZL1 is Performance Traction Management, which integrates magnetic ride control, launch control, traction control, electronic stability control and electric power steering response to enhance performance. 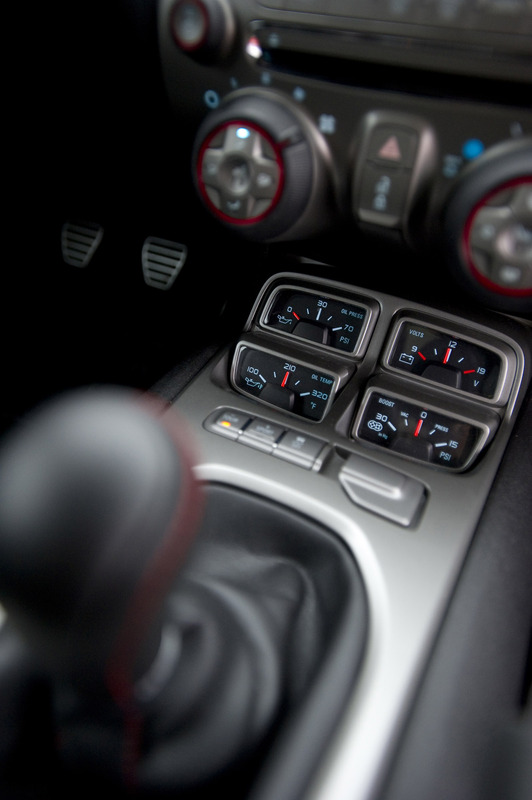 The technology was first introduced on the Corvette ZR1. With Performance Traction Management, the launch control feature (manual transmission only) automatically modulates engine torque for the best-possible acceleration without excessive wheel spin. When the driver pushes the throttle to the floor, the system holds a predetermined engine speed until the driver releases the clutch. Then, the system modulates engine torque 1,000 times per second to maximize the available traction. Similarly, on a road course, the driver can apply full throttle when exiting a corner and Performance Traction Management will automatically manage acceleration dynamics to maximize exit speed based on available traction. In addition, the Camaro ZL1 has been engineered to be track-capable from the factory, including a rear-differential cooler, an integrated engine- and transmission-oil cooler, and brake-cooling ducts as standard equipment. 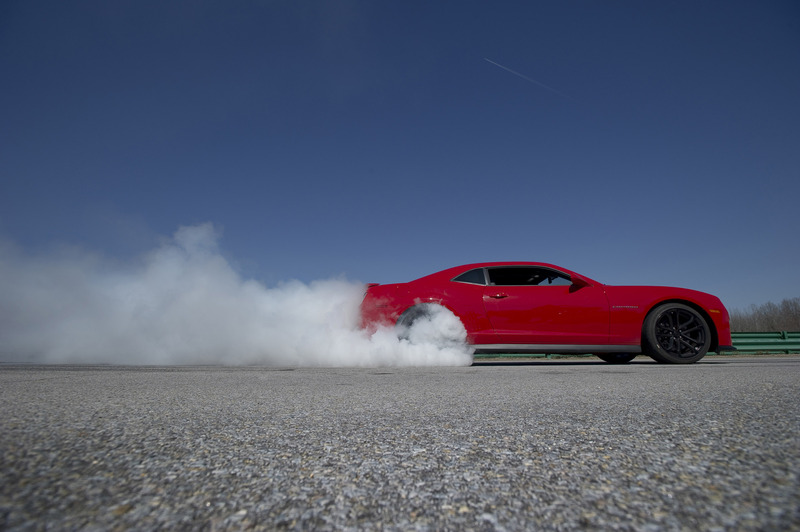 As such, the ZL1 offers many technologies and features not available on the 2012 Ford Shelby GT500. 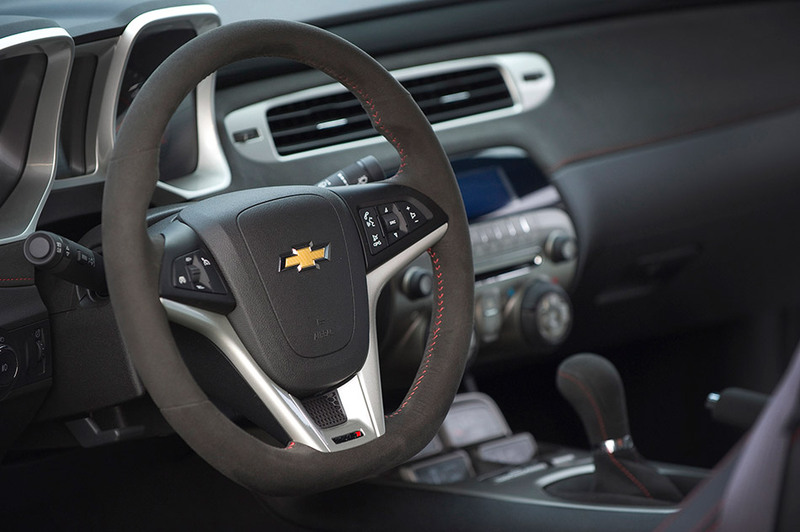 The interior of the Camaro ZL1 features standard leather seating surfaces with suede microfiber inserts and heated, powered-adjustable front seats. Standard technologies include a nine-speaker Boston Acoustics® audio system; USB and Bluetooth connectivity; and rear-park assist with a rear-view camera display integrated in the center rear-view mirror.